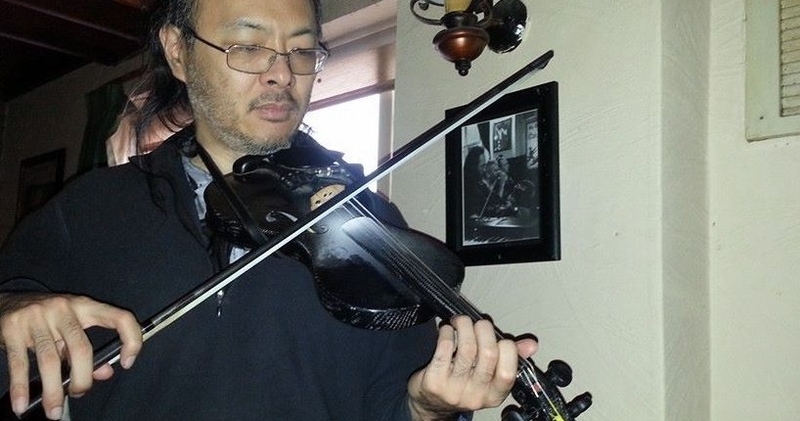 What’s perhaps most interesting about his algorithm, though, is that he might have only stumbled on the innovation because of his hobby of traditional Irish fiddle playing. From his hometown in Donegal, one of the most rural and musically rich corners of Ireland, Chu told CoinDesk the algorithm was created with the same imagination he draws on for his musical practice. Because ASICs can only be designed to work toward one algorithm, using randomly generated code would make ASICs quickly incompatible, and as such, unprofitable. In this way, many developers think ASIC manufacturers would just steer clear of developing hardware for cryptocurrency projects that switch their algorithm frequently. Driving this interest in ASIC-blocking code is mining giant Bitmain’s inroads into cryptocurrency communities outside bitcoin over the past year. More specifically for Chu, Bitmain released the Antminer X3 ASIC in March that was programmed to run monero’s underlying proof-of-work algorithm, cryptonight.